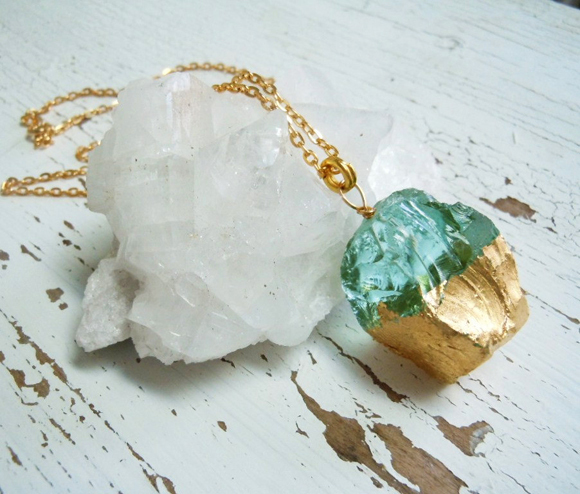 This Blue Quartz and Gold natural rock necklace. 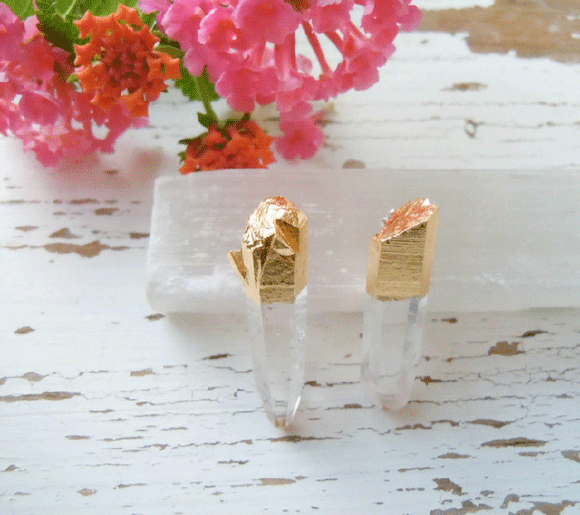 These amazing “golden ice” stud earrings made of Crystal Quartz with a touch of gold. And aren’t you the lucky readers? 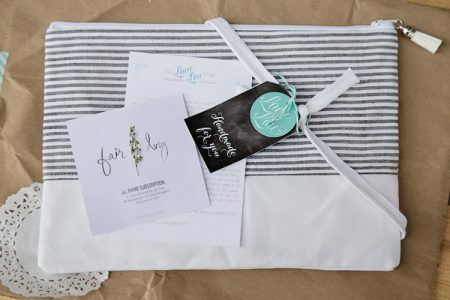 This final item, valued at over $40, is being GIVEN AWAY by Natural Glam, just for fair ivy readers! 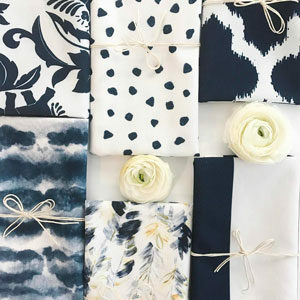 To enter, please “like” this post on facebook, and Pin it on pinterest for a second entry—and make sure you comment below letting me know what you did! And be sure to visit Natural Glam’s lovely shop next time you need unique gifts for women (= great Christmas gifts!). Edit: The winner is Colette Maddock—congrats! And pinned on to my wishlist board on Pinterest! Liked on FaceBook and I like them! I “liked” it on FB! They are beautiful! 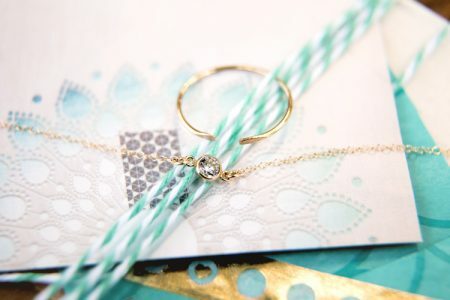 Pinned on Pinterest as well under same name =) Gorgeous items! Liked it on FB and Pinned it. Liked on FB and pinned! 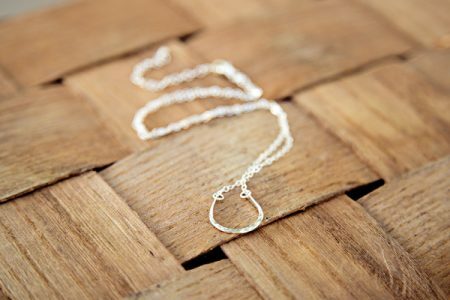 gorgeous – want to win!! !